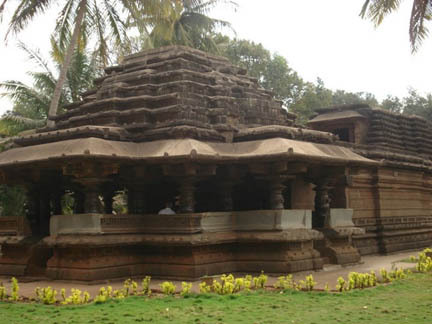 While searching for information about Belgaum’s history and monuments around Belgaum city and in the district, it was amazing to find 36 monuments under the protection archeological survey of India. Many of these monuments have been under protection from 1910. Like the Belgaum fort – Old Jain temple (Kmal Basti), Jain temple outside the Commissariat store yard and remains of an old Hindu Temple. Take a look at the list of the 36 monuments listed on the ASI website which are stated to be under their protection. Now that’s called a great piece of history for Belgaum. But how many are aware of these names at least, leave the places. And what is the condition of all these is also to be seen. As this is all part of the “Governments work is God’s work” one could see only an ASI sign board near these places and no protection of any sort to the monument. Some of the temples have been restored by the ASI like the Kamal Basti, The Halshi temple etc but these is just a few and majority lie un attended and taking the climates toll. See the Belgaum fort, no doubt Kamal basti is protected but what about the fort see the walls of the fort, one day will come when we will be forced to tell our children this was a fort with high walls. On a frank note I personally never knew so many monuments existed, so we need to look after our heritage, if we lose this now we can’t rebuild it, it is gone. So what can we do Belgaumites! 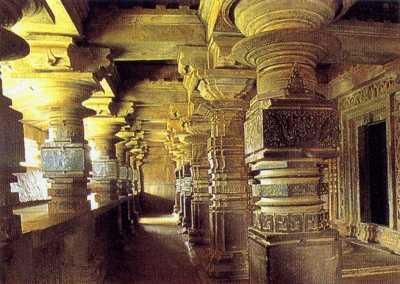 We should collectively write to Archaeology dept of Karnataka Govt to maintain these heritage monuments and follow the demand. Thanks Uday for continuing to inform us about Belgaum. I went to Hooli and Kittur last week after reading one of your blog posts.